I've installed the Synology Domotz agent on my DS1515+ and the agent is up and running, but the icon for the agent doesn't show up in the "main menu" in DSM. Looking in "package center" I see the agent is running. I have no way to configure the agent in DSM. I was able to configure using the Domotz IOS app, but this solution doesn't allow me to remotely install the agent on my clients that has Synology devices. Why isn't a local configuration interface available in DSM? 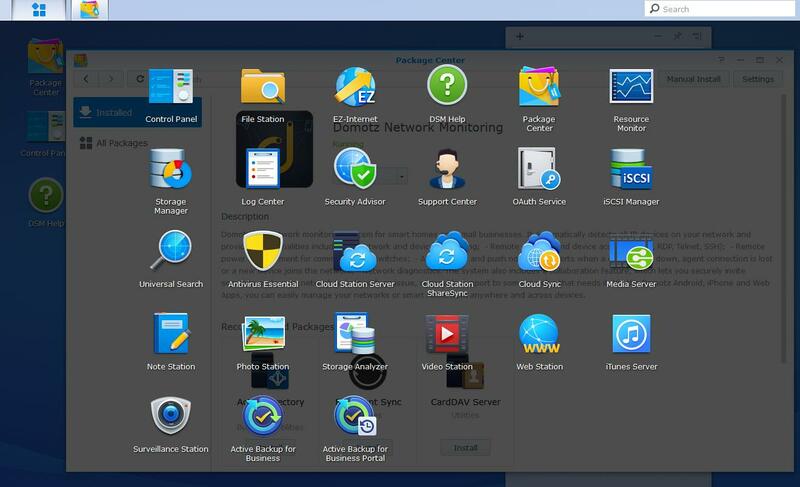 unfortunately, the package available through the Synology Store has not been yet upgraded to the latest one we provided to the Synology team. 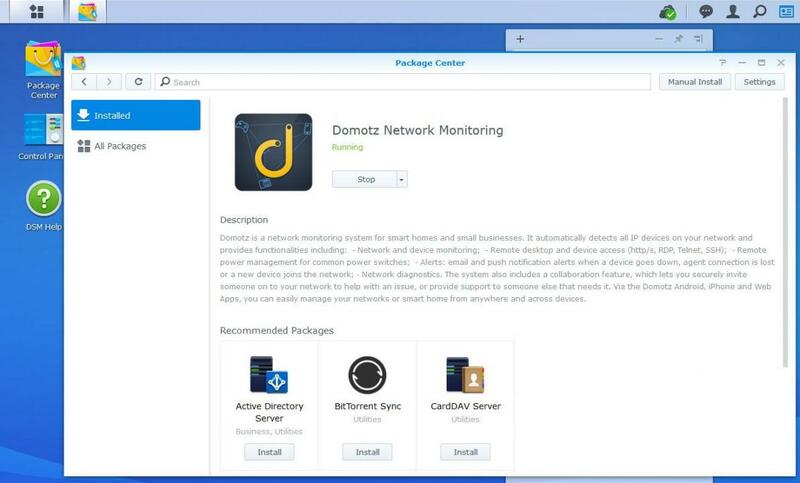 Contact our Support team and we will provide you with a direct link to the latest package which, being compatible with the latest DSM OS, provides the link/icon on the DSM desktop.